Solar eclipse, March 15. at 11.02. 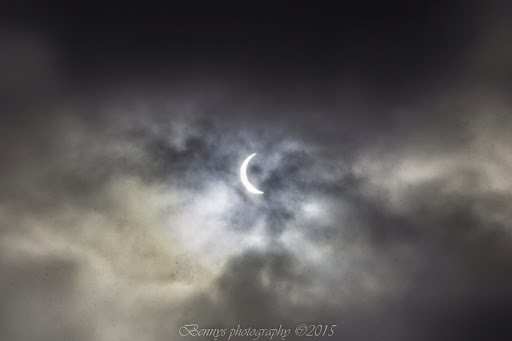 Some snow came in over us, but got a glimpse of the solar eclipse. Taken from my porch, at Hognfjorden, Vesterålen, Norway.